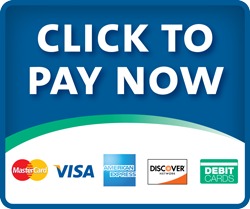 Pay your bill online with our secure link below. You will need to enter your patient information. By clicking the button, you will be leaving SMCAS website and entering GovPayNet, our payment partner site.